Over the last five years or so, new research on sports-related concussions and the long-term effects of mild traumatic brain injury (TBI) has yielded startling results. 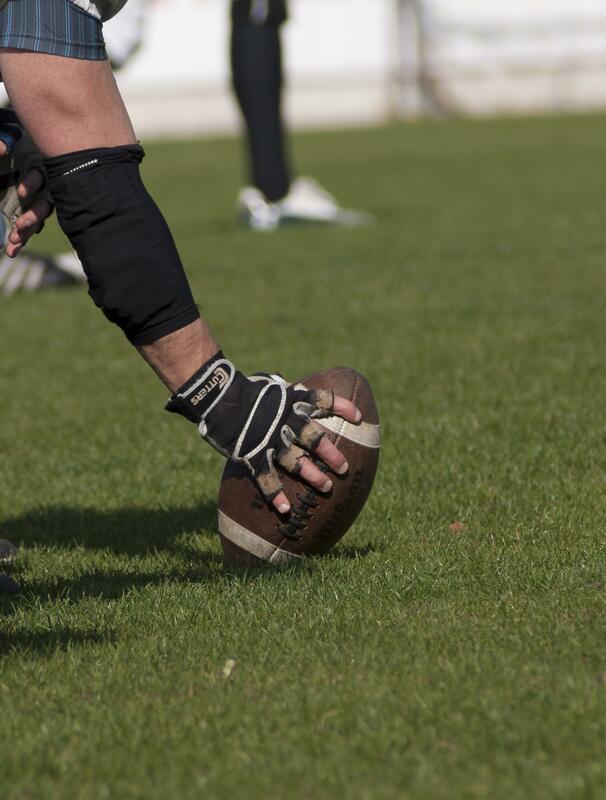 According to a recent article from CNN News, a team of researchers just reported findings that may suggest chronic traumatic encephalopathy (CTE) occurs more often than we previously suspected. As a brief reminder, CTE is a degenerative brain condition that can ultimately produce debilitating and life-altering effects. The new study concluded that 87 out of 91 former NFL players studied—96% of all former players examined—suffered from the degenerative brain condition known as CTE. Currently, CTE can only be diagnosed with certainty after death. As such, the recent research focused on the brain of 91 former NFL players who had donated their brains to science for the purpose of learning more about the long-term effects of head trauma on athletes. CTE is linked most notably to “repeated head trauma and multiple concussions,” according to the researchers from the U.S. Department of Veterans Affairs and Boston University. Scientists do not yet know why some players develop CTE and others do not. Not all NFL players who sustain multiple hits to the head during the course of their careers will suffer from this debilitating condition, yet the recent findings suggest that a majority of players may have to contend with this destructive condition. While researchers feel relatively certain that you will not develop this condition unless you have a history of repetitive trauma to the brain, the new data suggests that CTE may be more common than athletes have previously believed. CTE is not a condition that develops among only a very small percentage of athletes who engaged in contact sports. Rather, the fact that 96% of the former NFL players studied suffered from this disease intimates that a majority of former players may in fact be at serious risk of developing the degenerative ailment. The recent findings first were reported by the television documentary series “Frontline,” and they are now available, along with relevant data, on the Concussion Legacy Foundation’s website. Contact sports can be particularly hazardous given the rate at which concussions occur on the field. If you or a loved one sustained multiple concussions and have developed early symptoms of CTE, it is important to learn more about your options for seeking compensation. A dedicated San Diego brain injury lawyer can answer your questions today. Contact the Walton Law Firm to learn more about the services we provide for plaintiffs with brain injuries and other sports-related trauma.